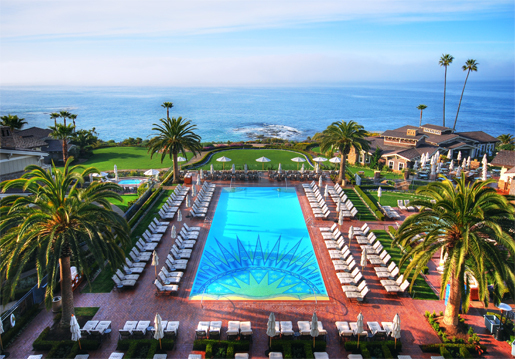 Inciting personal growth through wellness treatments, activities and mindset, Spa Montage, located within the world-class Montage Laguna Beach, has long been the spa of choice for SoCal visitors and locals alike. While serene settings and relaxing treatment rooms are a must in the luxury spa market, a truly experiential spa day rests primarily in the technique and service of a spa’s operational staff. Leading the way at Spa Montage is Spa Director Julie Raistrick (pictured below), who joined the spa in 2003. From leading and inspiring the Spa Montage team to teaching at the University of California at Irvine’s Spa Management program and even serving on industry boards, Raistrick (who earned a Masters in Exercise Science) is truly involved in every vantage point the industry has to offer. Recently, AFM sat down with Raistrick to discuss Spa Montage’s location-cognizant therapies and personalized approach to health and wellness. What is the overall philosophy at Spa Montage? At Spa Montage, we guide our guests through a customized path of personal exploration working to achieve balance in the whole body. Our spa therapists, educated through the American Spa Therapy Education Certification Council, are experts in the art of interpreting your body’s personalized language allowing you to choose a spa experience most suited for you. Whether you have an hour, a day or a weekend to spare, Spa Montage will create the spa experience your body and soul desire. 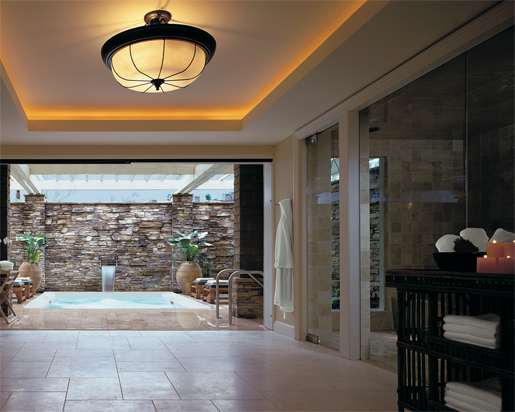 If you had to describe the facilities at Spa Montage in one word (or a few words) what would it be? If you had time to receive only one spa treatment at Spa Montage, which one would it be and why? Our signature service, Surrender, invites our guests to “surrender” to a menu of services designed exclusively for them and what they hope to achieve in their spa experience. Beginning with an insightful consultation, a spa therapist will craft a personalized experience, delivering relaxation, rejuvenation and the specific results the body needs. This service is not one to miss! AFM conducted an interview with Alan Fuerstman, CEO of Montage Hotels, a few years ago, where he mentioned how each Montage property promotes a sense of place experience. In what ways is this theme present in the spa and its offerings? At Spa Montage Laguna Beach we bring our natural surroundings into the spa capturing that sense of place within Southern California. Our spa therapies incorporate the therapeutic elements from the Pacific Ocean. Treatments utilize salts, seaweeds, clays, and herbs to re-mineralize, rejuvenate, and replenish the body. Our wellness program captures all that nature has to offer and includes yoga on the beach, Thalassic Beach Walks, Beach Boot Camps, and more. What is on the horizon for Spa Montage? This year we are excited to be expanding our personalized approach to spa services. Our entire menu is customizable for our guests from massages and facials to wraps and hydrotherapy services. We have learned that what our bodies require today to bring ourselves into balance is different than what our bodies will need six months from now. Thus every experience one has at Spa Montage is unique and all about your transformation. 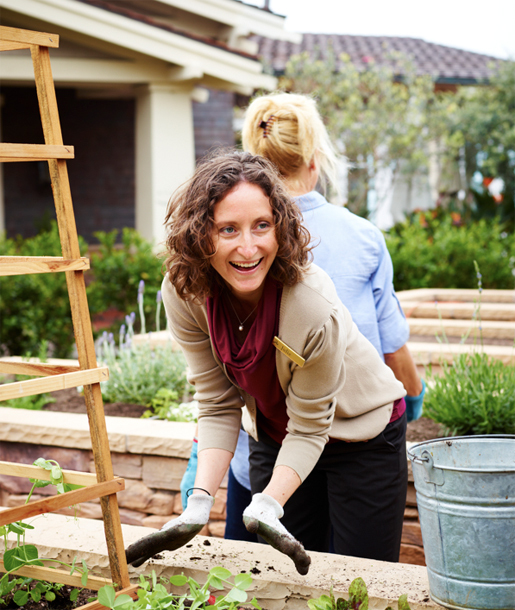 Look for us to incorporate more ingredients from our organic garden into our spa services this year as well. Spa Montage at Montage Laguna Beach, 949.715.6010, www.spamontage.com/lagunabeach.